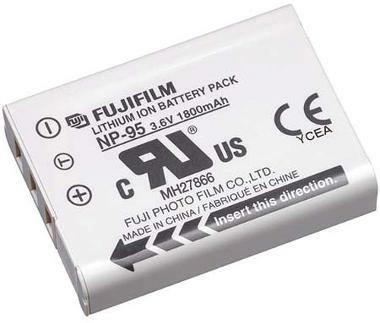 This is an extra Fuji NP-95 battery for the Fuji X30 , Fuji X100s, Fuji X100T, and Fuji X70 cameras. It does NOT come with an extra charger. It is also compatible with the Fuji X100, Fuji FinePix F30, and F31.